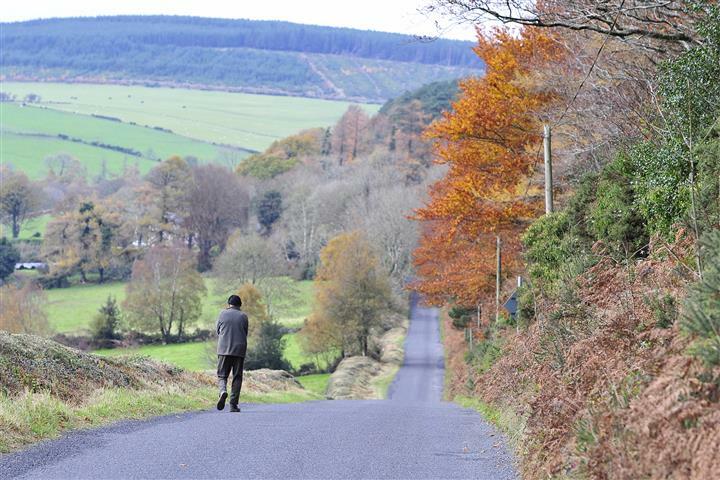 A selection of beautiful walks awaits you in Wexford: wooded, historic, coastal and mountain trails. Choose a different walk each day. 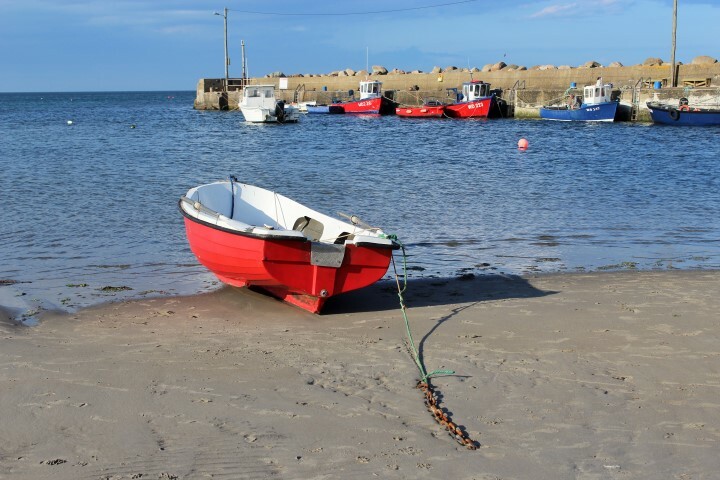 Located in the south-east of the island of Ireland, County Wexford has an exceptionally varied landscape for you to savour. 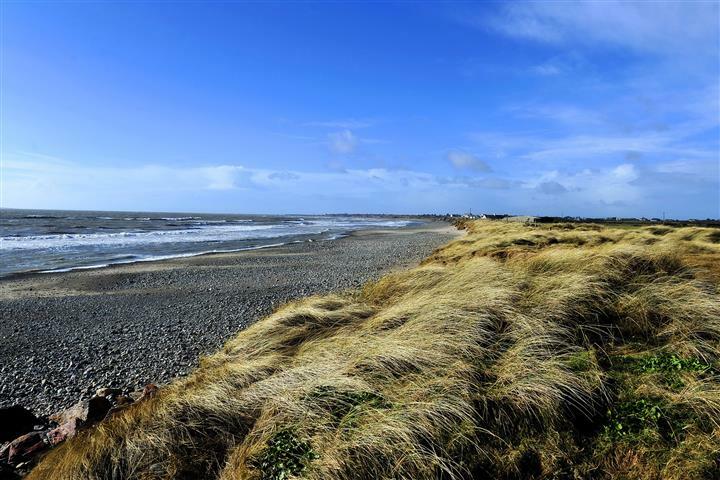 Ranging from long sandy beaches in the east to the wild Hook Peninsula in the south-west. Walk through bird-rich polders beside Wexford town. 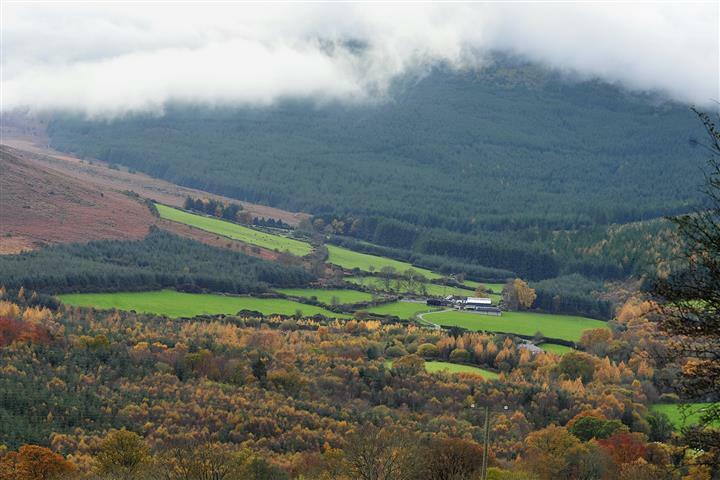 Traverse the slopes of Mount Leinster and the Blackstairs Mountains in the west. 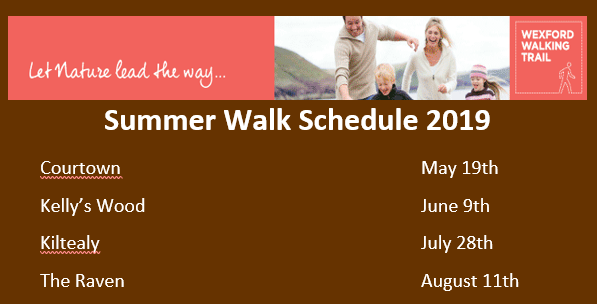 Choose from a wide range of quality walks through quiet rural landscapes of diverse character. All trails are steeped in the history of the island long regarded as ‘the end of the known world’. 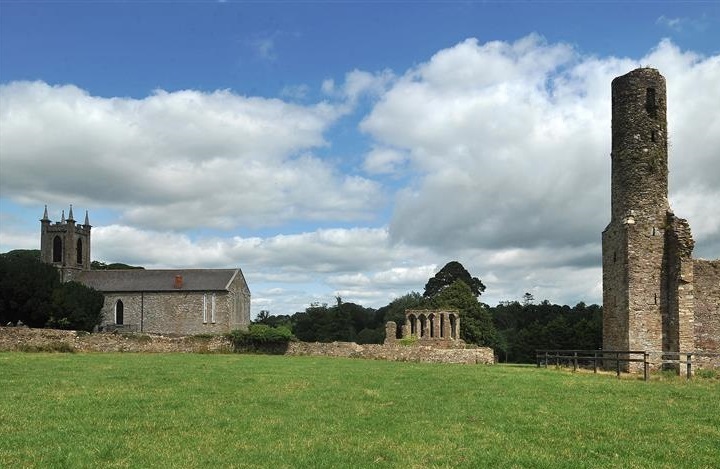 Wexford, on the gentle River Slaney, has been the gateway for repeated invasions down the centuries. Archaeological treasures abound: religious, civic, military, from the earliest times down to the high mediaeval to the John F Kennedy experience of recent decades. Enjoy the bustle of our ancient towns of Wexford, New Ross, Enniscorthy and the thriving market town of Gorey. 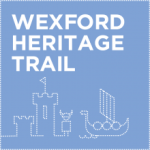 Log on to www.visitwexford.ie to find out more about our walks, heritage, shopping, accommodation, and nightlife. 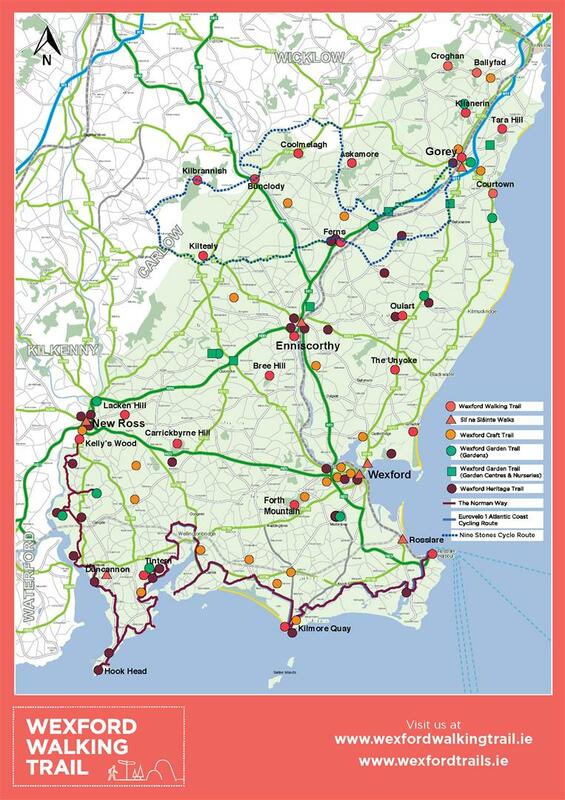 Wexford is accessible through Rosslare Port. Dublin is less than two hours away! What are you waiting for? Many of our walks have rugged terrain. Only the Gardeners Trail in Tintern is fully accessible for buggy or wheelchair users. All walks are graded. 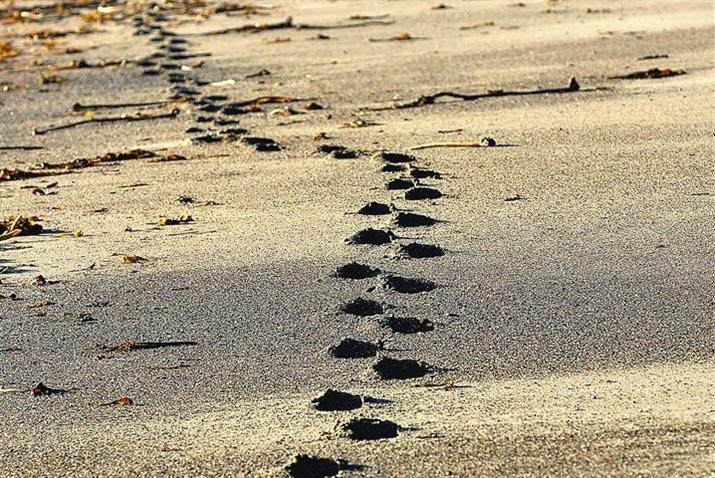 The length of each trail is indicated to assist you to select the right walk for your ability. DISCLAIMER: The walking details on this website were accurate at time of publishing. 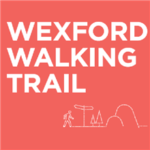 Wexford Walking Trails or any of it’s agents, landowners and publisher are not liable for any loss, injury or damage which may arise. Whilst public access is agreed on these walks, it is not a right and forests or trails may be closed from time to time. Please obey any temporary signage. 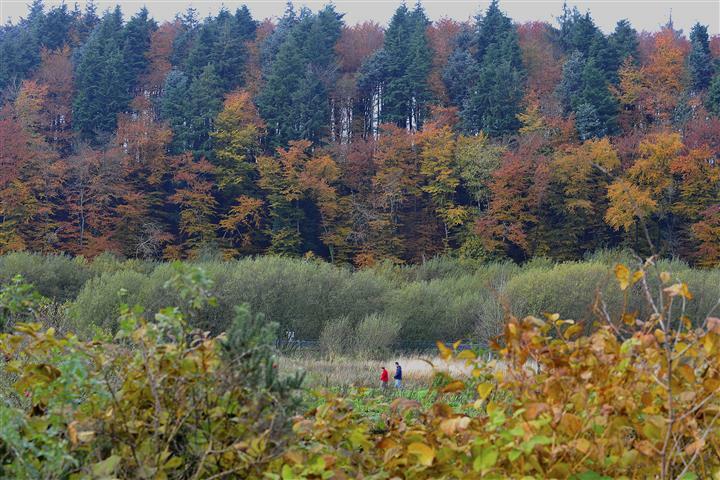 Wexford Walking Trails (WWT) is a network of walking trails throughout Co. Wexford. It was established under a Wexford Local Development training programme. 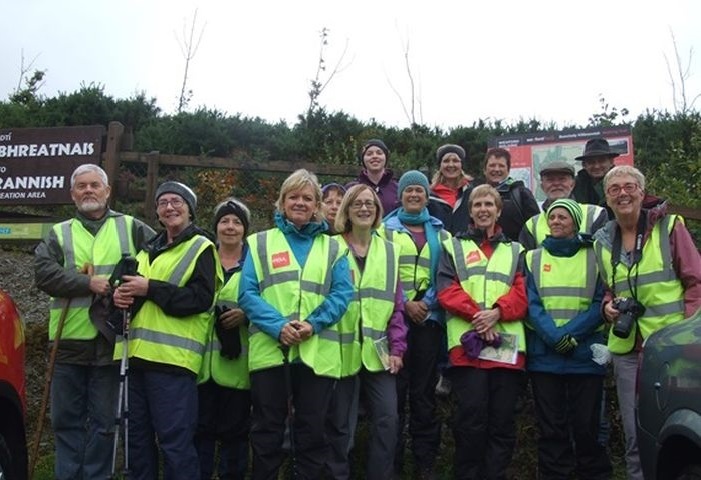 WWT collaborates with Wexford County Council, Local Sports Partnerships, Fáilte Ireland, Waterford Institute of Technology, National Parks & Wildlife Services, National Trails Office and Coillte. 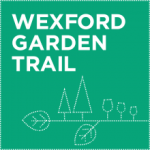 In developing this network of trails, the network’s intends to enhance the visitor experience in County Wexford. 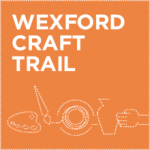 The network aims to raise awareness of the quality, diversity and location of Wexford Walking trails.